Do you really need a graphics card for graphics design? Welcome to part four in our series on how to get the ultimate graphic design setup! 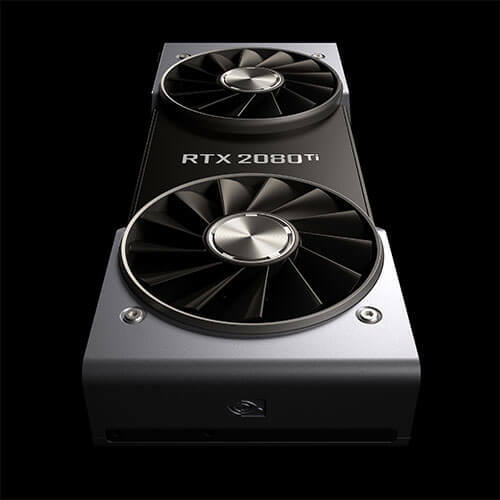 Do I even need a graphics card for my graphic design machine? A graphics card is useful to graphic design software but is not essential. Therefore, choosing a graphics card for a graphic design machine is actually fairly straightforward. A graphics card will help with almost all graphic design tasks. You can consider a good mid-range graphics card as it will be ideal for most graphic design tasks. Video cards like the Nvidia GTX 1060 and GTX 1070 are ideal for graphic design work since they have enough horse power for multiple workloads. If the PC that you are wanting to build is going to be used for other types of work like video editing or gaming as well then these graphics cards will help with these work loads too. Do I need a specialised graphics card? Other types of graphics cards that can be used for graphic design work are workstation class graphics cards. These are specialized cards that are used for CAD and 3D modeling but can also be used in video editing and graphic design workflows. These are called Quadro cards and they come in a range of ‘flavours’. Quadro cards are designed to accelerate a range of professional workflows. They are also often specifically recommended by software vendors as the necessary hardware to run software to its maximum capability. You can visit the NVIDIA website to learn more about NVIDIA Quadro desktop products. Do I need a graphics card to have lots of monitors? A few years ago, if you wanted a multi-screen setup, then a good graphics card was necessary as you needed all the ports to plug them in to. However, with the trend moving towards single, larger monitors this no longer is as much of a consideration. We rarely see users with more than 2 monitors now. Though if you want to run 3, 4, 5 or 6 monitors then have a chat to us and we can recommend you an appropriate option.